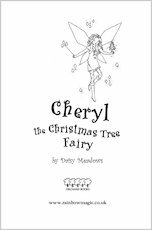 Sparkling in her red frock and white-furred boots, Cheryl is making ready for a truly magical Christmas! 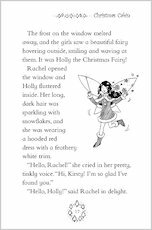 It’s her special job to deck the halls with holly and ensure that everyone feels merry at this sparkly time of year. 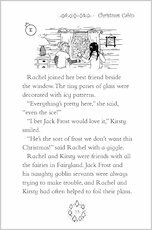 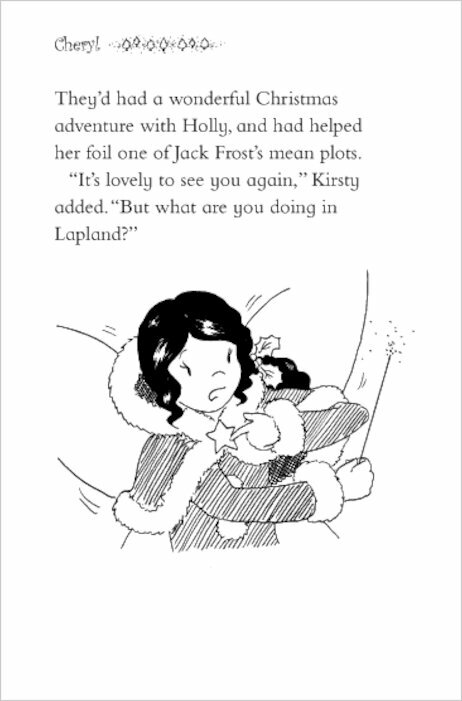 But now Jack Frost’s naughty goblins are trying to ruin everything, just as the world turns cold and frosty. 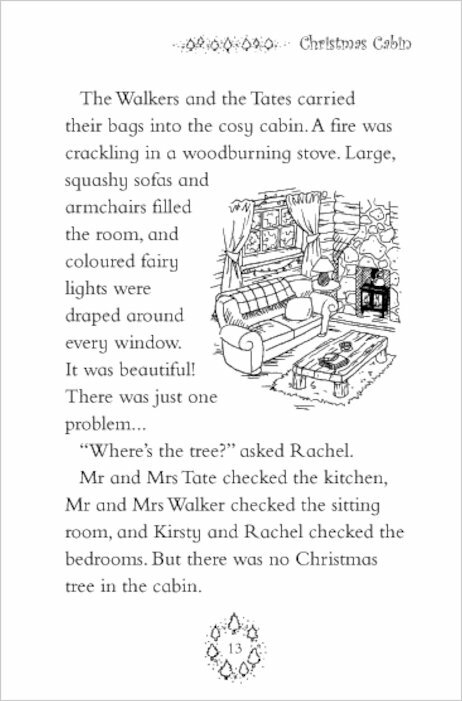 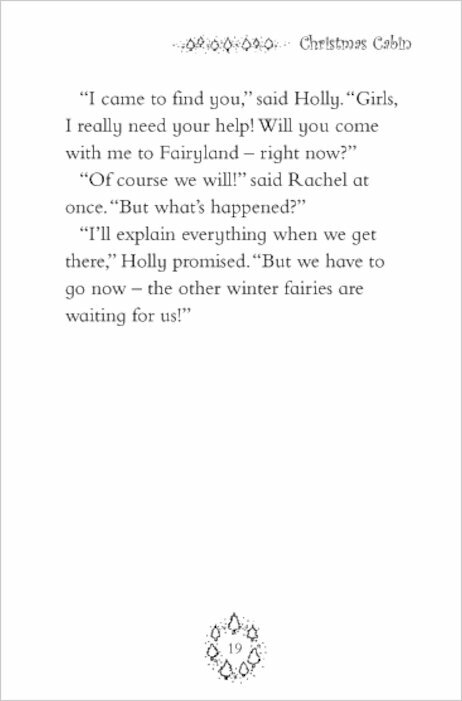 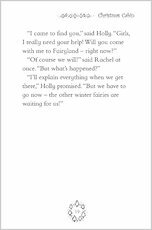 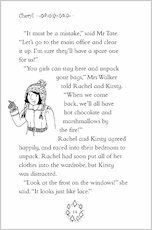 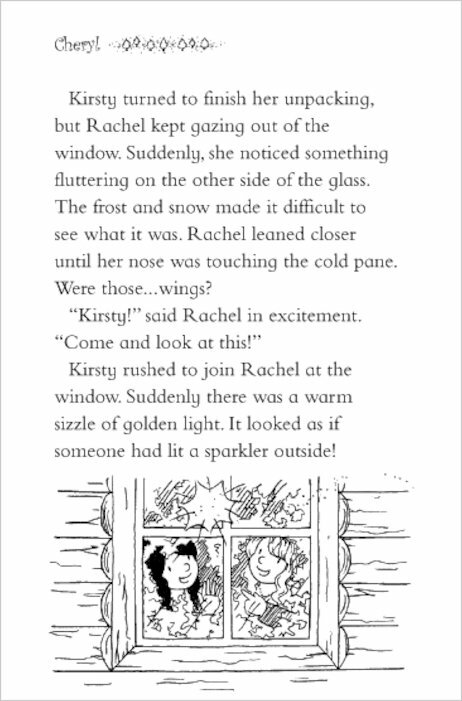 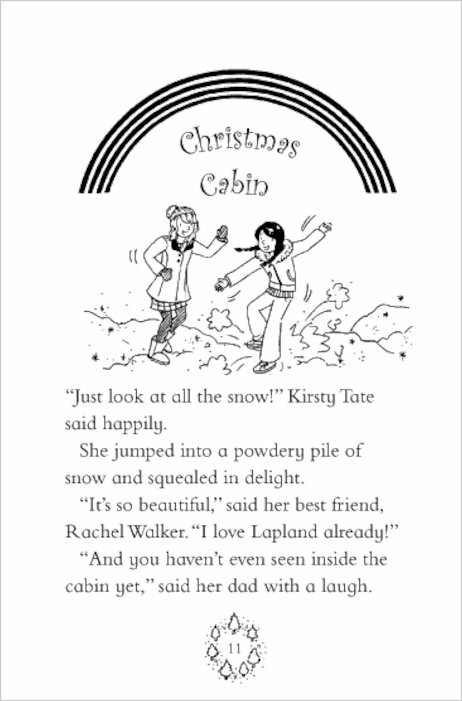 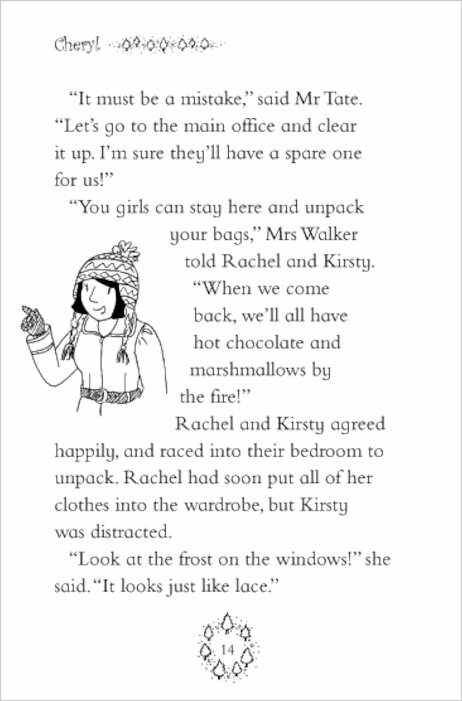 And when they steal Cheryl’s magical tree, can Rachel and Kirsty save the day – and give everyone a happy Christmas? 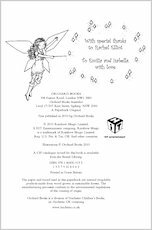 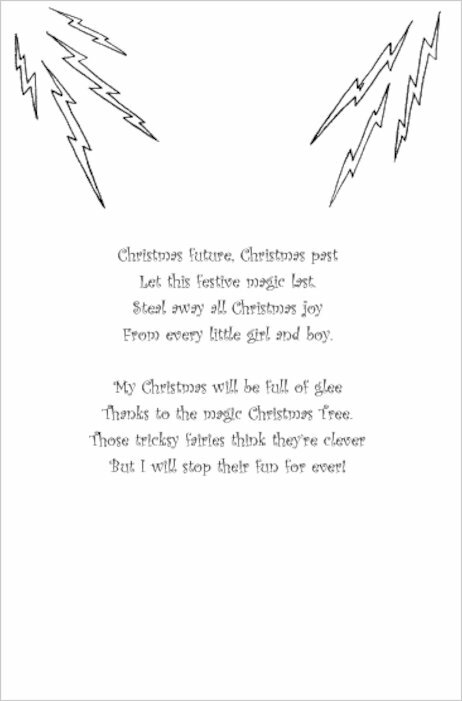 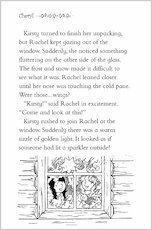 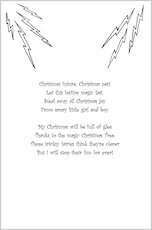 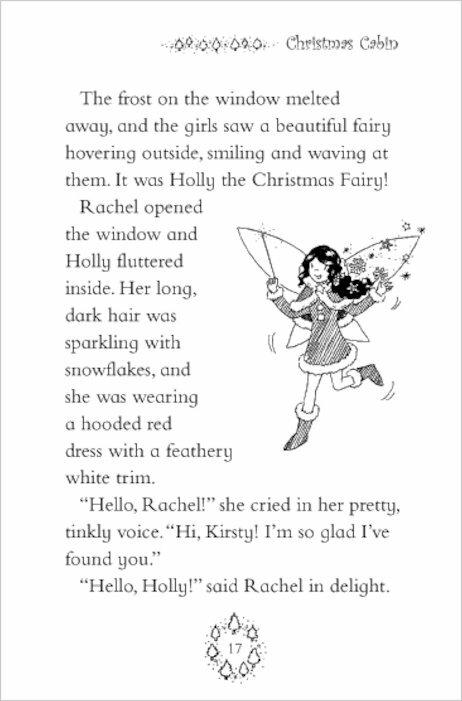 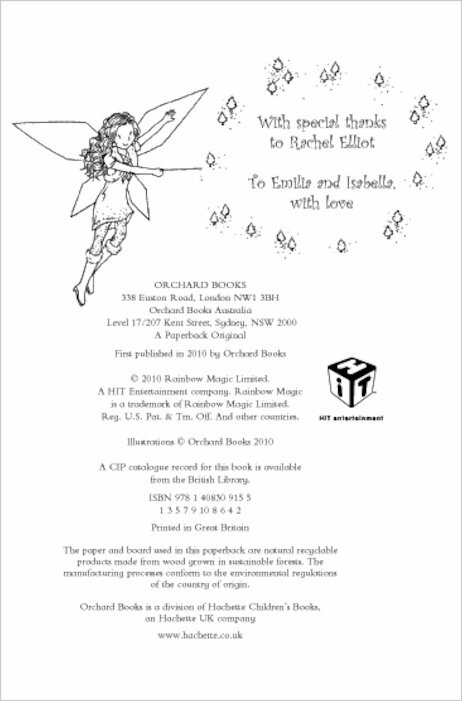 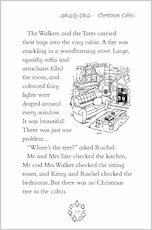 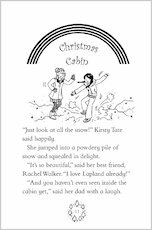 A glittering festive special with three sparkly stories and a fluttering fairy to decorate the top of your own Christmas tree! 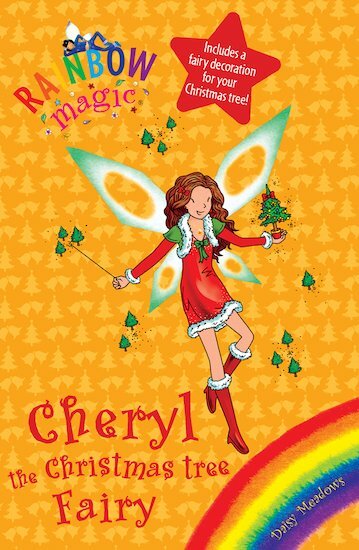 Get festive with our EXCLUSIVE Cheryl the Christmas Fairy wallpaper! 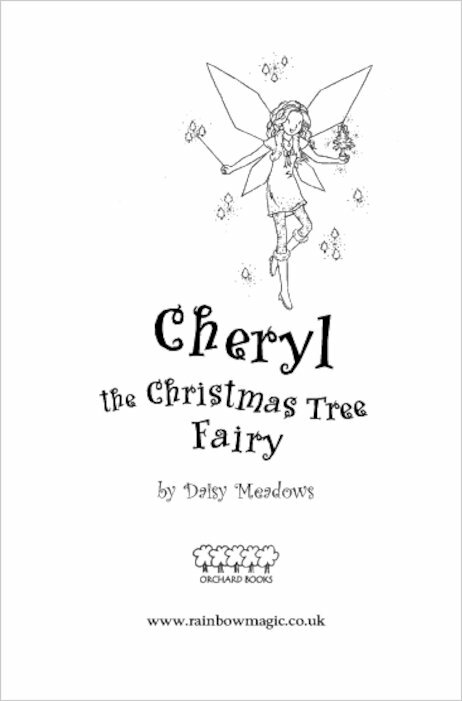 Cheryl makes sure all the christmas trees in the world are growing and look pretty on the lead up to christmas. 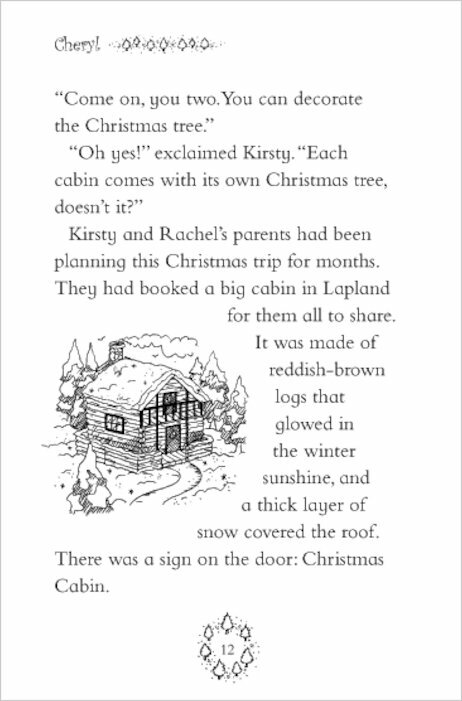 When I was little I loved these books, however I am not as fond of them now.